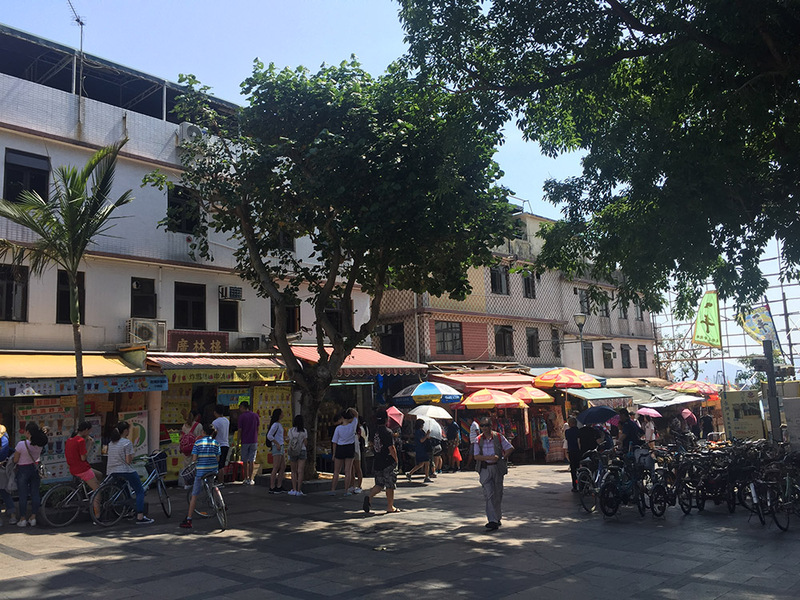 The tour will start from Central Ferry Pier No.5 then catch the ferry to Cheung Chau. The ferry journey will take about an hour each way. Upon arrival you will be given approximately 30 to 45 mins to take a local lunch at your own cost. 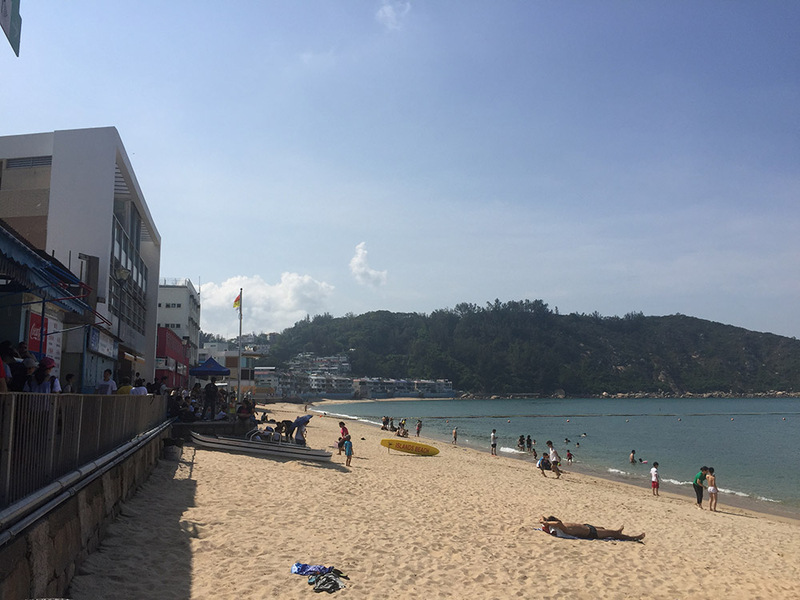 The itinerary will cover Pak Tai Temple, Tung Wan Beach, Kwun Yam Beach, Mini Great Wall, Cheung Chau Sai Tai Road, Tin Hau Temple at Sai Wan, Cheung Po Tsai Cave. This walk will take around 2 hours then you will be given 30 - 45mins free time to look around their main street (Pak She Praya Road). Finally, you will be catching the 4pm-4.30pm ferry return back to Central Ferry Pier No.5 where the tour will dismiss. The roundtrip ferry tickets are included. 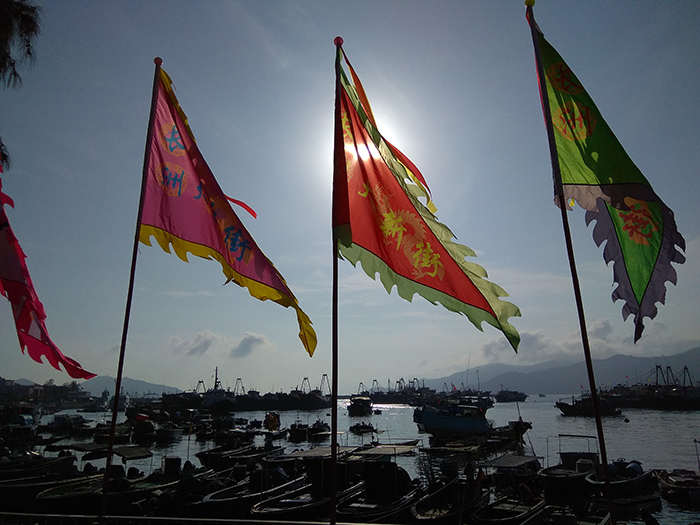 Cheung Chau ("Long state") is an island 10 kilometres (6.2 miles) southwest of Hong Kong Island. It is nicknamed the 'dumbbell island (啞鈴島)' due to its shape. It has been inhabited for longer than most other places in the territory of Hong Kong, it is part of the Islands District.